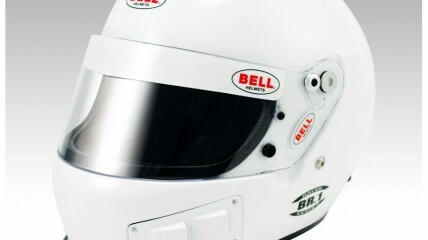 The Bell tradition of leading the helmet industry in innovation and superior engineering continues with the BR.1. 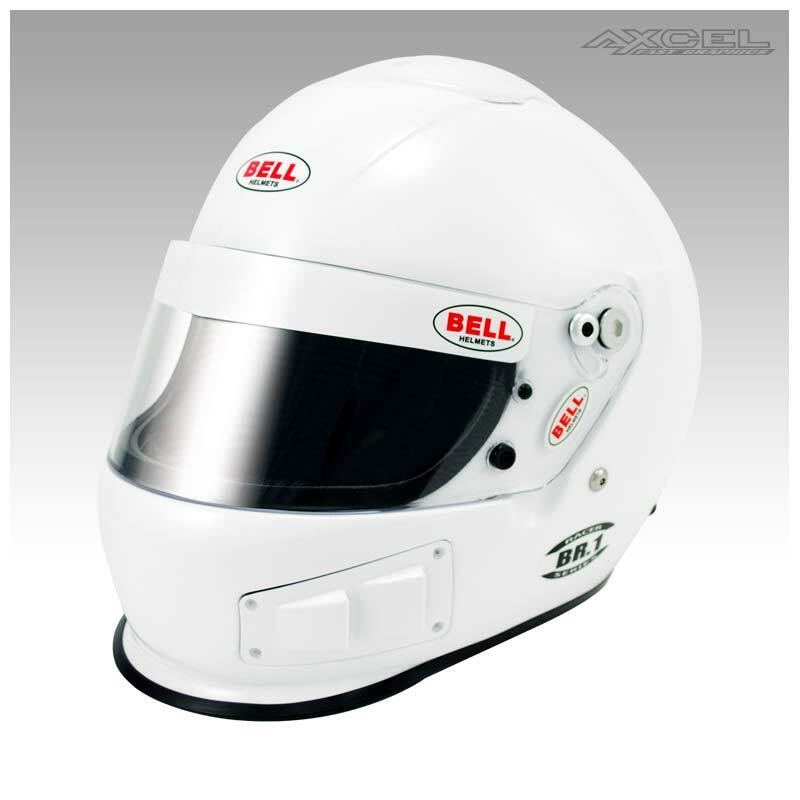 The Snell SA2010 BR.1 is the first model in the industry that can be used as a traditional helmet, side air forced air or top air forced air model. By utilizing an innovative kit system, racers can now customize the BR.1 to adapt to different forms of racing. Available in sizes XXsmall(54) to 2XLarge(64).